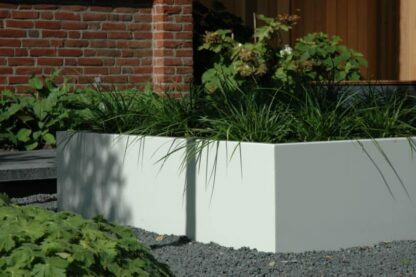 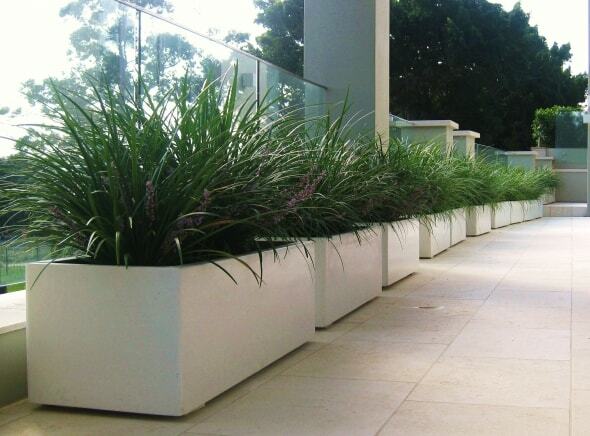 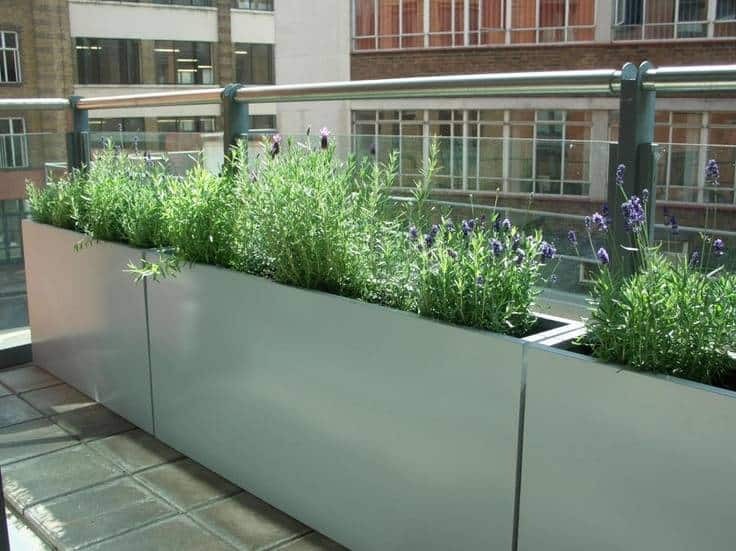 Our lightweight range of Adezz Aluminium planters live up to a particularly high quality standard. 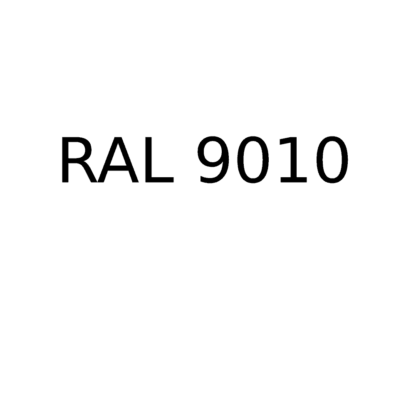 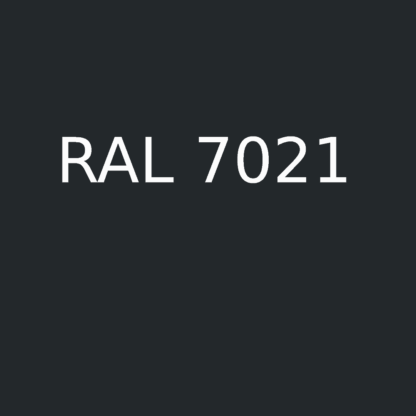 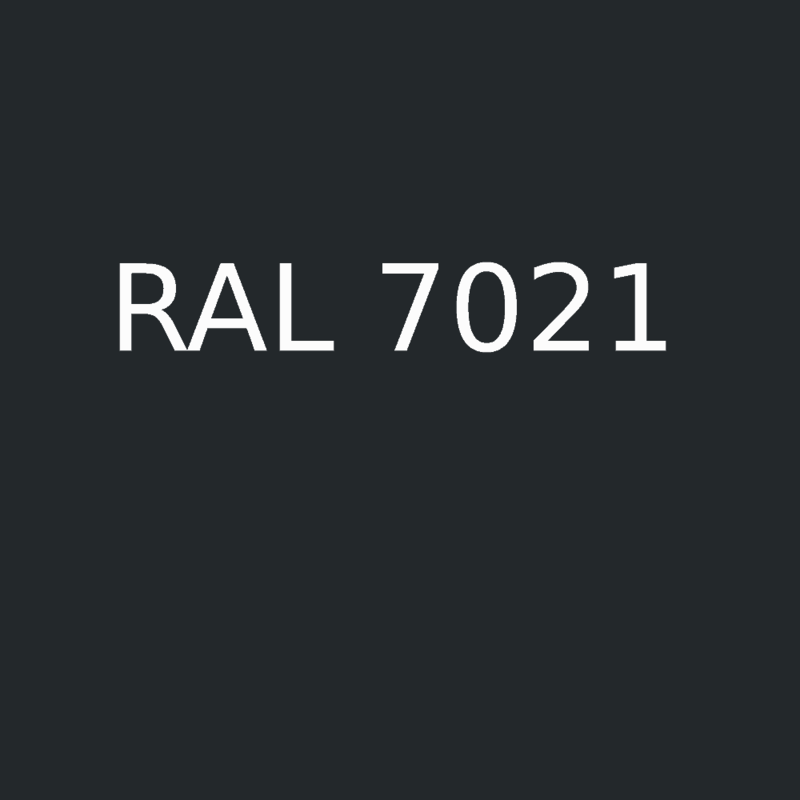 Like many of the other ranges from this supplier, they are made with a meticulous attention to detail and quality that is rarely found in the planters stocked by your average garden centre. 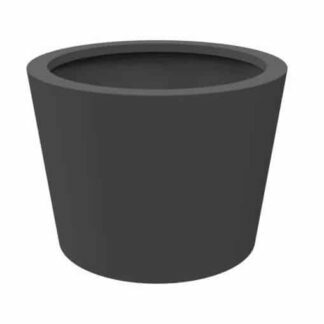 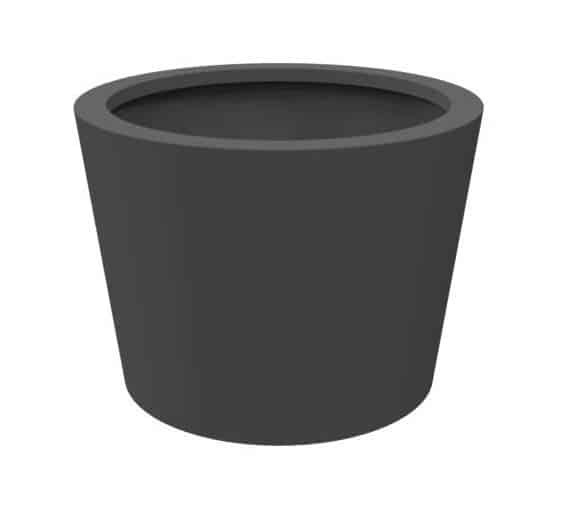 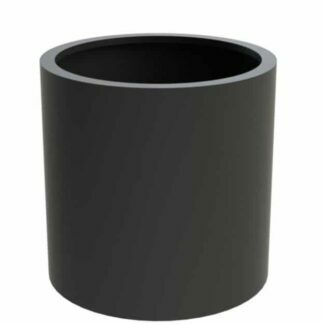 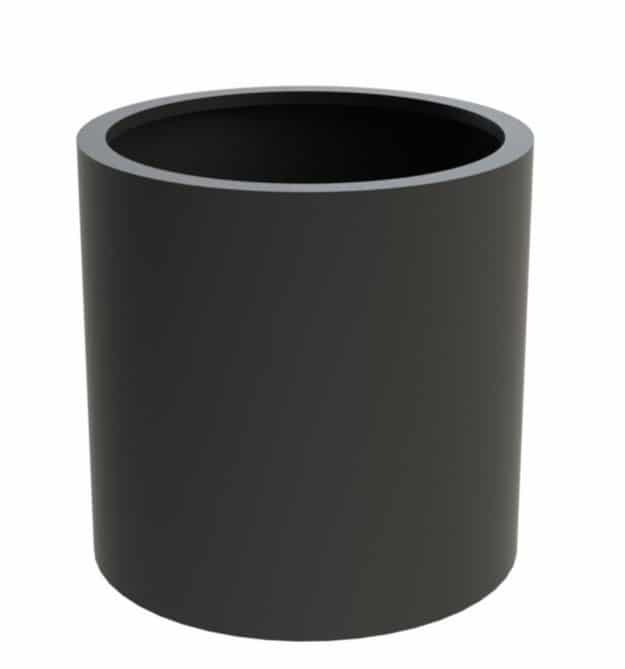 All the planters in this range are made with a thickness of 3mm as a standard, but they can be made to measure with a thickness up to 5mm. 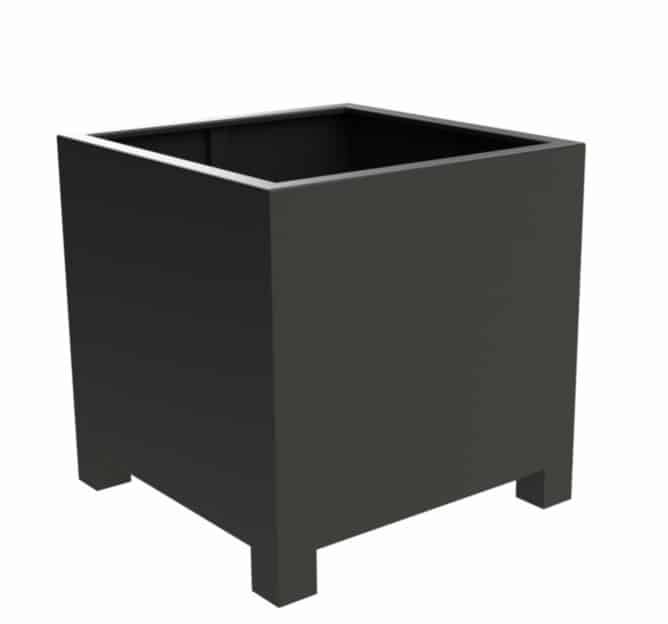 The upper edge of the planter is also double folded for a conventional and robust appearance. 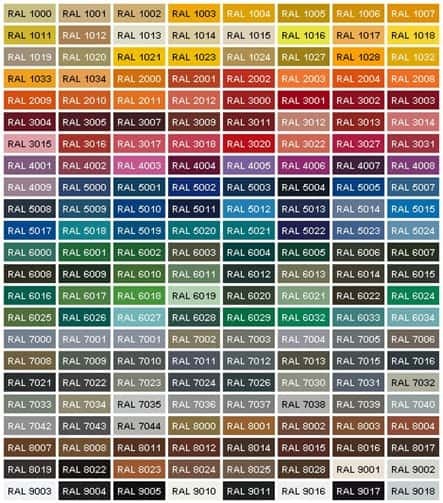 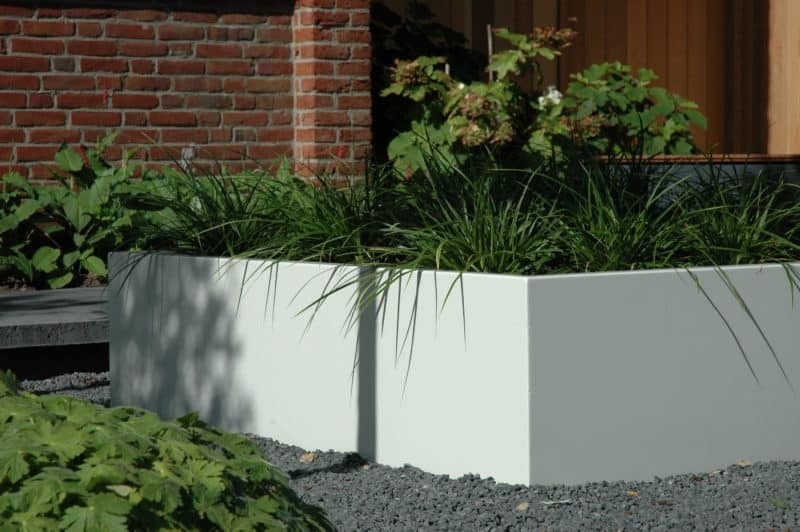 Although traditionally, many planters have been made of Resin or Terracotta – Aluminium can be considered a new smart material. 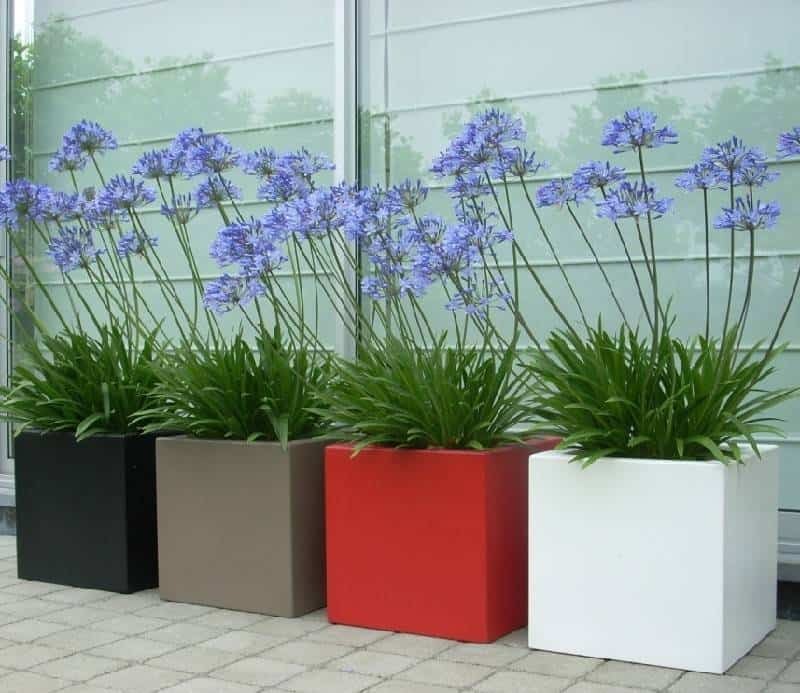 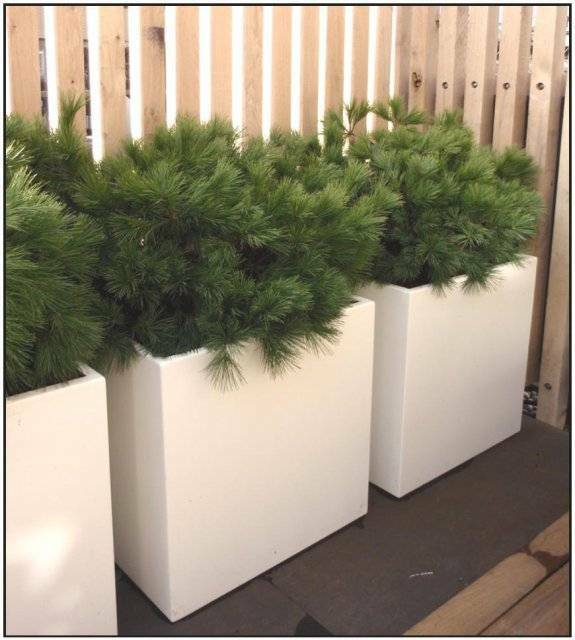 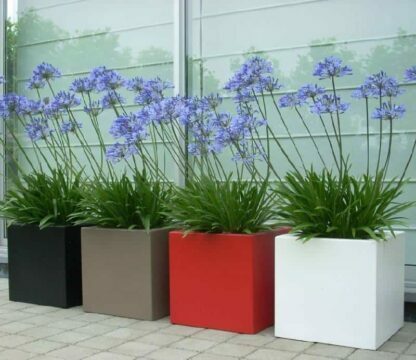 Aluminium is a light weight and durable option for a planter in the modern age. 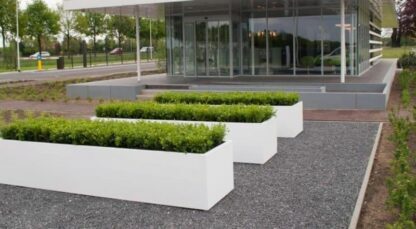 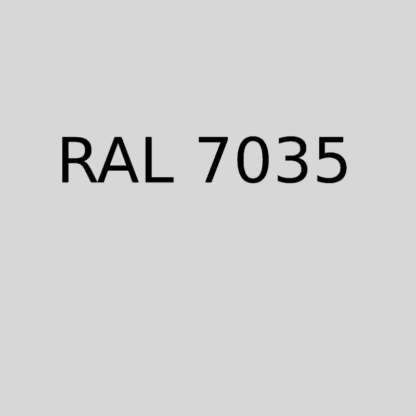 Though it has its pro’s and con’s when compared to other modern smart materials like fibreglass. 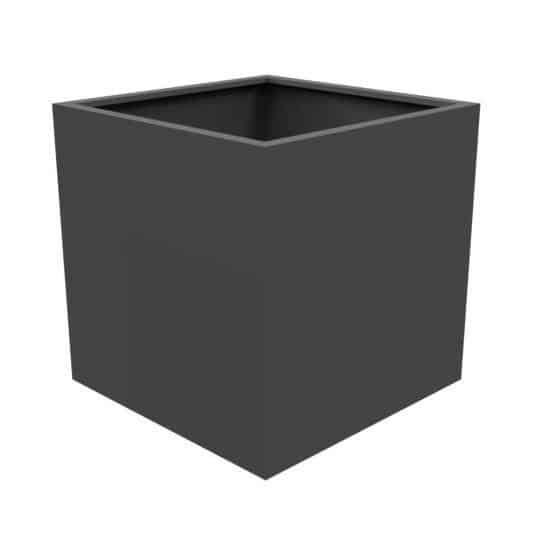 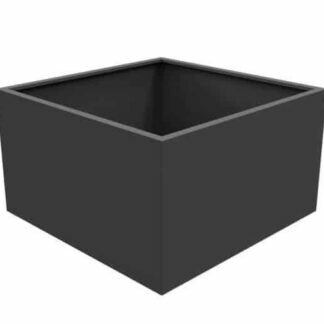 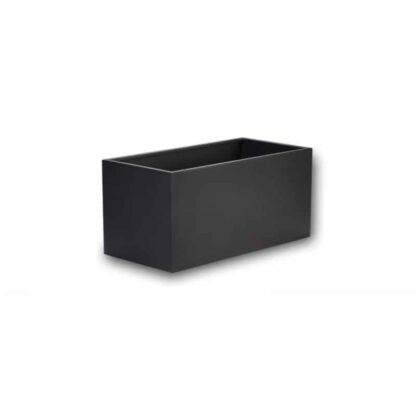 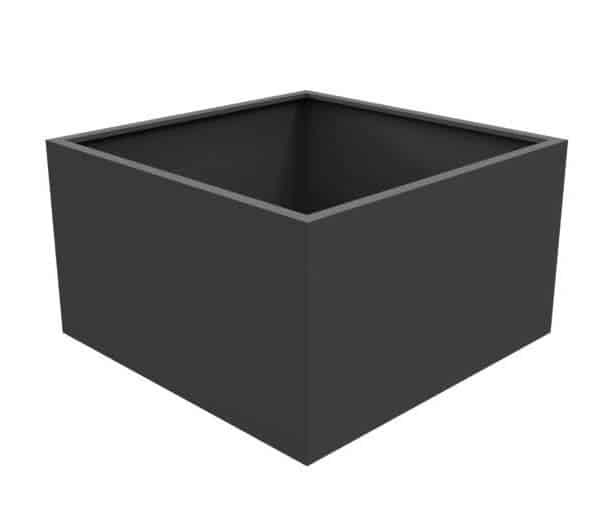 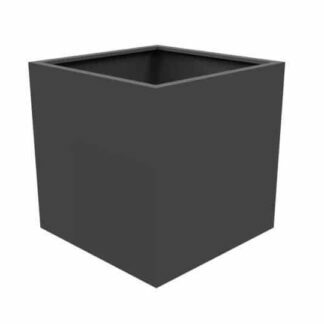 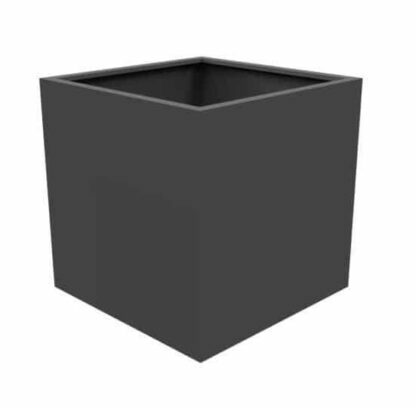 These planters are more than suitable for commercial and residential usage, and are a cut above the kind of planter you might find when trawling through your local garden centre. 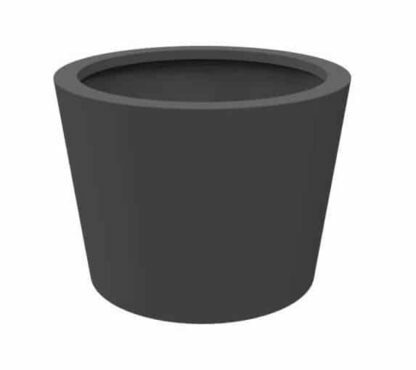 These are high quality planters, made by professionals.